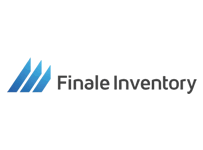 Forecastly is a great inventory management tool that will save you lots of time and Excel work when dealing with your inventory projections and reorders. Stop leaving money on the table because of your stock today! Forecastly is part of the set of tools offered by Junglescout along with Fetcher, Jumpsend or Splitly. Advanced Replenishment Stats: works like a charm both for marketplace and FBA sellers. The detailed stats will let you know when it’s the best time to reorder your inventory and how many units do you need to restock. Inbound Shipment Tool: lets your reconcile you inbound shipments and process both Amazon and non-Amazon shipments. Starting at 80$/month for 3.000 orders a month you can access the 4 features on the tool. There’s a tailored pricing option for +25.000 orders a month merchants . 14 days free trial. You can cancel any time. 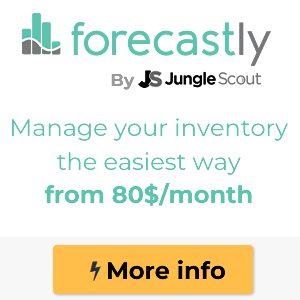 Since Forecastly was acquired by Junglescout on 2018, this tool has become one of the best Amazon inventory management tool. Needless to say that it’s pricing is pretty cheap compared to the amount of money you will save by not having stock troubleshooting, specially if you run out of stock on your best sellers. Running out of stock means losing sales. Losing sales means leads to losing rankings. Losing rankings means losing money and losing opportunities considering that Amazon invests a lot of money on product remarketing. Overstocking is also a pain for sellers, as you can leave lots of money on the table by having too much stock on your warehouse or on Amazon’s FBA warehouses which means 0.50$ dollars a unit per month and can lead you to a penalization as well. And what about perishable products? Nothing more to add here. Wether if you are a wholesaler or a private-label FBA seller, Forecastly can help you saving tons of dollars and scale your business faster using it’s automation. 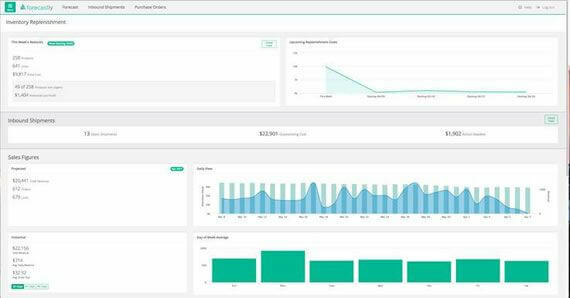 At a glance you will be able to see you current orders, your sales ranking, the forecasting for sales and stocks and also your Buy Boxes status.